Featuring a beautiful home with full views of the Morgan Run Club! Enjoy a fabulous life in this charming and completely upgraded golf course villa. Some homes are worth seeing in person, and these homes are great examples of the term “See it to Believe it”. That is why we try to capture every mood the house represents as much as we can thru the lens of the camera. Lets us take you through a virtual tour of the precious homes that we got as featured listings. Take a ! First time on the market! Unique opportunity to own this exquisite townhome at Morgan Run Country Club! 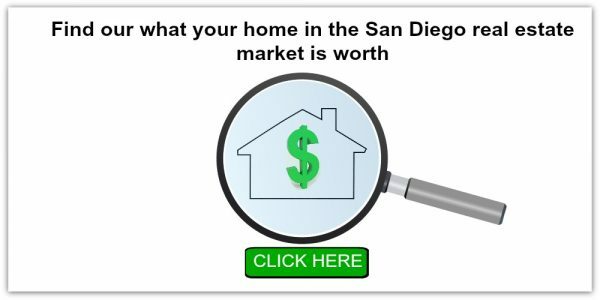 Find the value of your home in the San Diego real estate market. The Biszantz Connection will provide a custom report that will include accurate and up to date information. 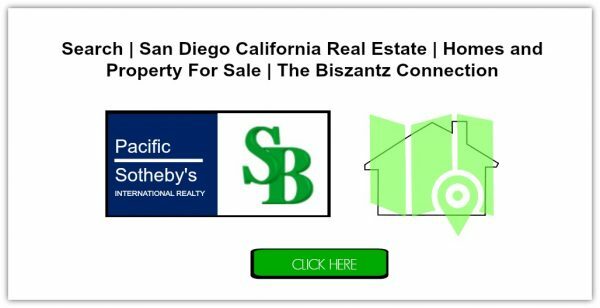 Shannon Biszantz lists homes for sale and real estate in the San Diego market. 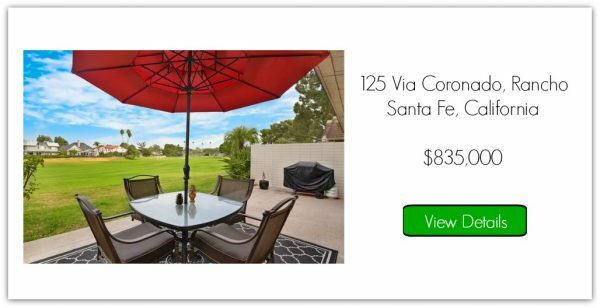 Buying a home in San Diego North County? 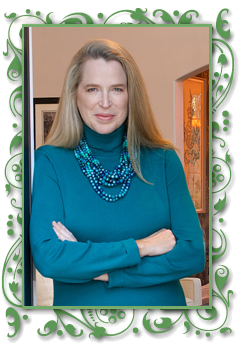 If you would like to meet with me to start planning your goals to buying… From Single Family Homes, Condominiums to townhomes and more, I am positive we can find the right home for you. Visit our website to view real estate listings in the area. 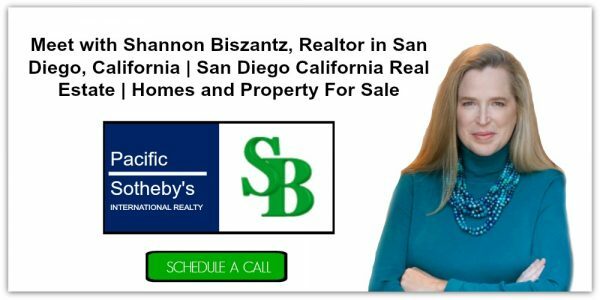 Call me at 619-417-4655 or email Shannon@ShannonBiszantz.com. If you choose me as your realtor, I will be by your side through all the steps of the buying/selling process. As my client, I will be primarily concerned with representing your needs.